Building and keeping alive a strong marital relationship requires great persistence, self-discipline and patience. Long term relationships developed over years offer us one of the great spiritual lessons of our lives, as long as we remain focused on our own contributions to the partnership. Infidelity, while destructive and crazy-making, doesn’t have to mean the end of a relationship. 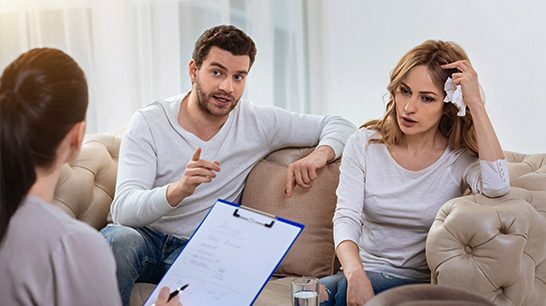 Couples can recover from affairs if both parties are willing to do the necessary work of learning about their unmet needs and destructive contributions. If divorce becomes inevitable, civility must always remain a priority, especially when kids are involved and post-divorce counseling is done here frequently. If you are struggling with your relationship or marriage — set up a consultation with John Davis.